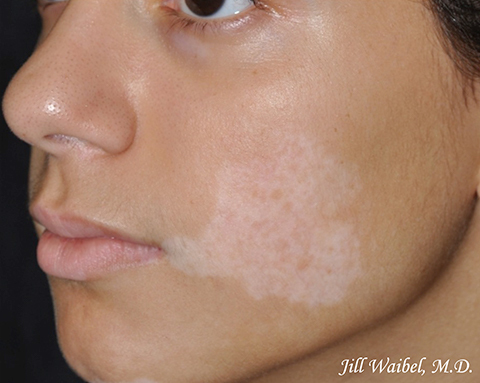 Vitiligo causes people to feel self-conscious or uncomfortable with their appearance. 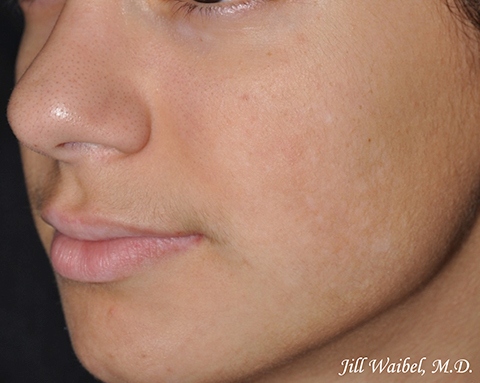 At Miami Dermatology and Laser Institute, Jill Waibel, MD, FAAD, a board-certified dermatologist, treats men and women in Miami, Fort Lauderdale and Kendall, FL, and the surrounding communities who suffer with vitiligo to help even out their skin tone and make the condition less noticeable. 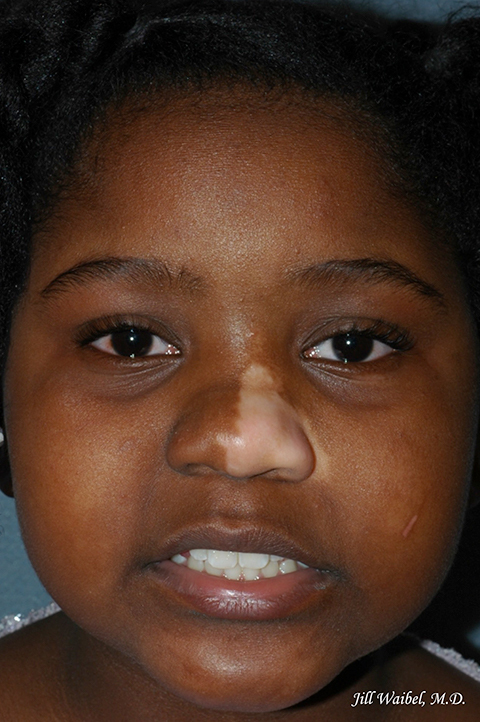 Our vitiligo before and after pictures showcase the positive results from laser treatments. 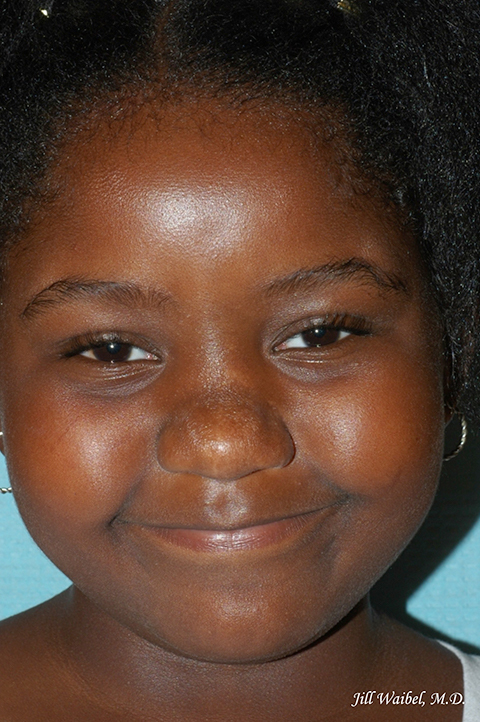 Please take a few minutes to look through our photos to see the results. Vitiligo treatments are available at Miami Dermatology and Laser Institute to people living in and around Miami, Fort Lauderdale and Kendall, FL, as well as other parts of the country. To schedule a consultation with one of our board-certified dermatologists, contact us today.